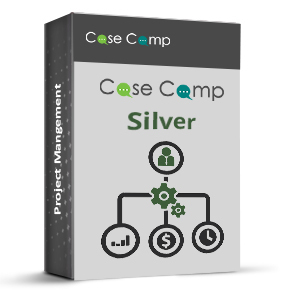 Casecamp is a project management tool to manage your projects under budget and complete projects ahead of schedule. The owner has various abilities such as opening new project, assigning project to specific product manager, reviewing status reports, creating open cases and assigning cases to specific employee. Similarly, the manager and employee have the access to all open cases so that they could collaborate with each other. The customer has the ability to review the progress of the project and leave feedback to the modification made by developers. The case priority could be set and changed by all users. The following are flow diagram for the owner, customer, manager and employee.